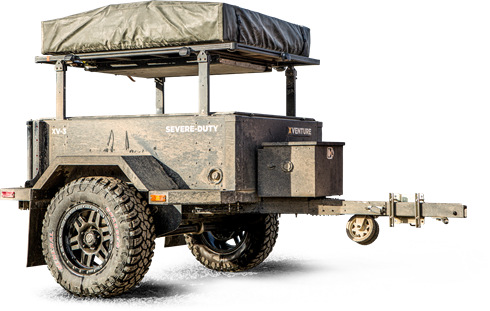 Our XVENTURE Off-Road Trailers are Built to Go Anywhere you want to go. FIND OUT WHY XVENTURE SETS THE BAR BY WHICH ALL OTHERS ARE JUDGED. XVENTURE is simply the finest product of its type ever to hit the consumer market. This is a no compromise must-have piece of equipment for the overlanding off-road professional and enthusiast alike. Be part of the legend today. 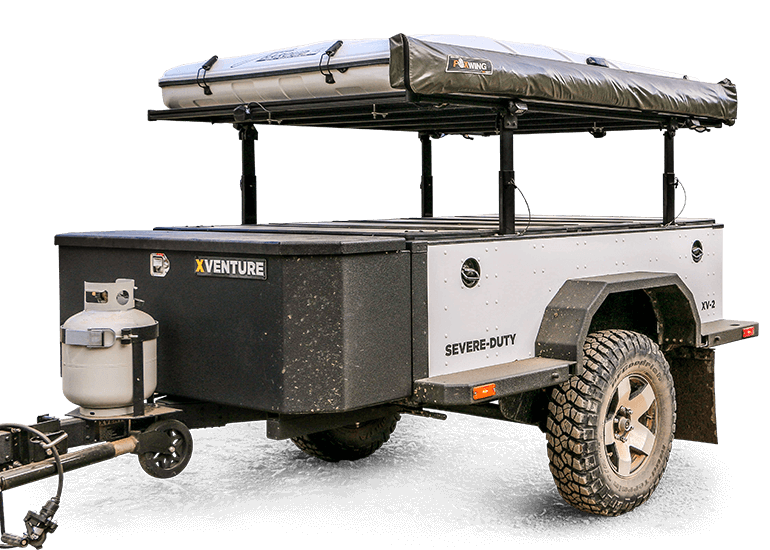 From toy hauling to a full-slide out galley system XVENTURE has you covered. We have different sized trailers depending on your needs so go explore our models today to find the right trailer for you. All of our trailers are backed with a USA-made 10 year factory warranty. Not sure where to buy or have questions? Use our Dealer Locator to find the nearest dealer near you. 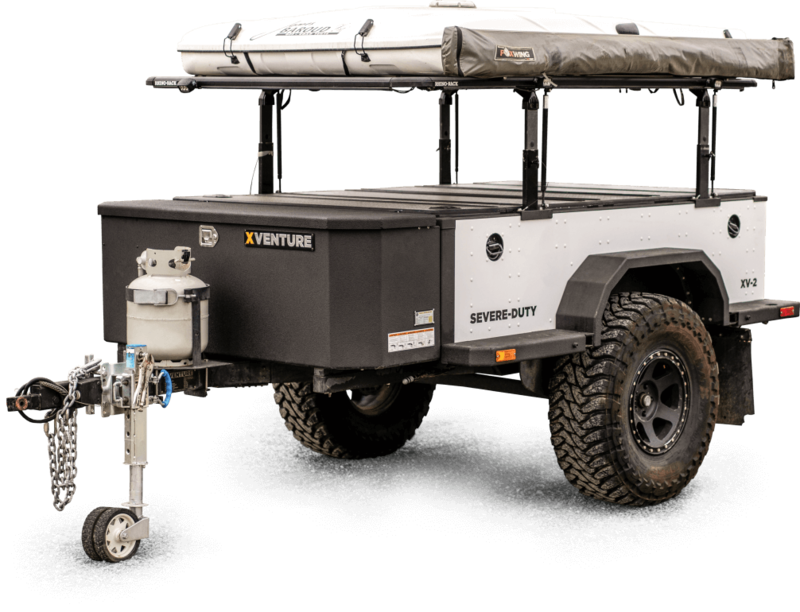 All of our XVENTURE dealers can help find the trailer that is right for you and even arrange an in-person walk-around and demo.